Ms. Shakira Perera, B. Pharm. 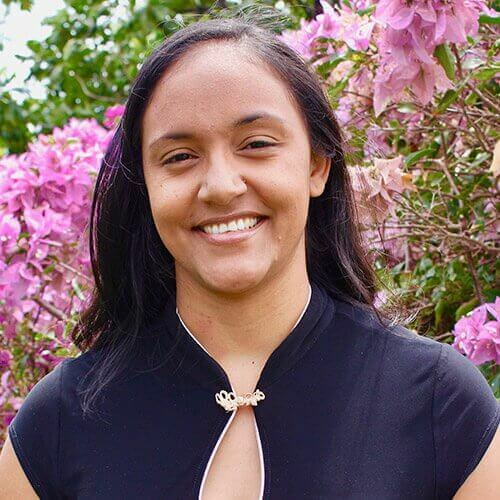 Originally from the beautiful country of Belize, Shakira Perera attained an Associate Degree in Pharmacy in 2010 from the University of Belize, Faculty of Nursing and Allied Health. Shortly thereafter she enrolled at the University of Technology, School of Pharmacy in Jamaica, earning her Bachelor’s degree in Pharmacy in 2012. In November 2011, Shakira joined CTMH | Doctors Hospital Pharmacy for six months, focusing on pharmaceutical compounding. Re-joining the company in November 2012, she continues to assist colleagues and patients while striving to provide quality healthcare services.